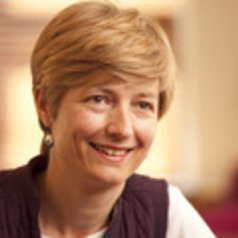 Dr Hill's research focuses on gender, work and care in both developed and emerging economies. She has published on women?s work and collective action in the Indian informal economy, as well as work and care policy in the Australian economy. Elizabeth is interested in the changing nature of work and care and pathways to improved work/care policy regimes. Between 2008 and 2011 Elizabeth was based in New Delhi where she conducted research on work and care dynamics in the Indian economy.